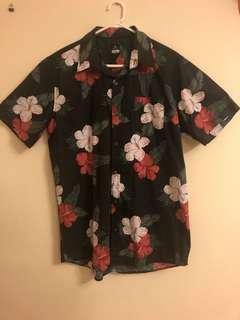 Rip curl Hawaiian button up short sleeve in perfect condition! Never worn. 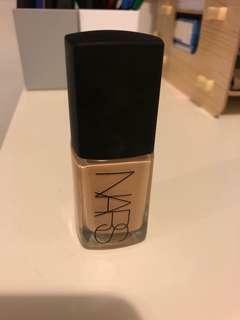 NARS sheer glow foundation the shade is pictured. Only about 10% of the product has been used. Still in great condition! MAC Prep + Prime Fix + only sprayed about three times and still has a lot left. The size is 30 ml/1 oz. 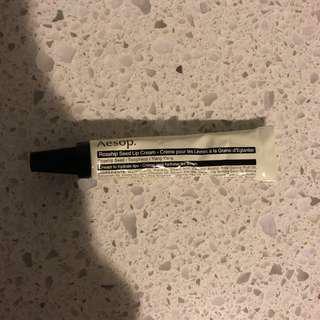 Aēsop rosehip seed lip cream size is 0.2 oz/6 ml. Brand new never used in perfect condition! 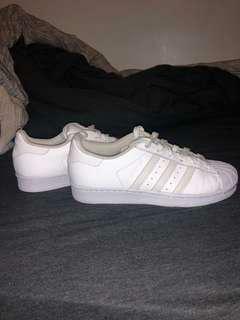 Adidas superstars worn a few times but remain in good condition. I’m usually a size 6.5 in womens us sizes but these are a size 5 and fit somewhat big so not sure if they’re men or women’s. 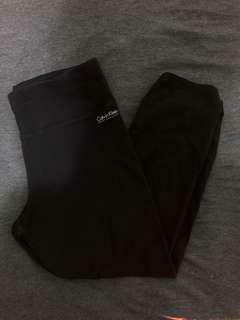 Calvin Klein performance workout pants. Worn a few times but remain in great condition. They come with cute detailing and scrunching on the top of back of the pants as pictured as well as the back of the pants towards the end. The bottoms do reach just below the knee about mid calf. 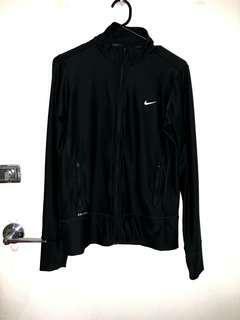 Women’s Nike dri fit jacket. Worn a few times but remains in great condition. The Nike sign on the left side of the jacket is cracking as pictured. Other than that it comes with two pockets. 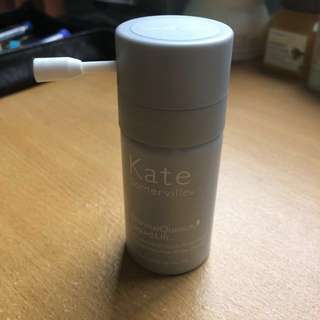 Kate Somerville cold cream that doubles as a moisturizing cleanser and makeup remover. Soft and gentle on the skin, leaves it feeling smooth. 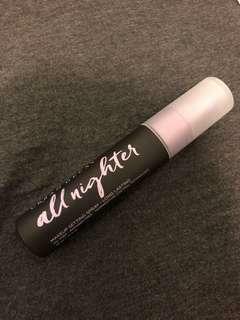 Used a few times but still has so much product left as pictured! Never used! Cationic Hydration Interlink Spray. 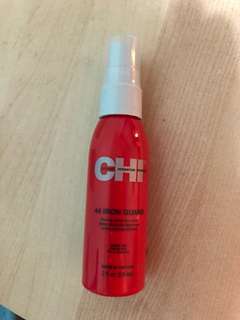 44 iron guard spray which is a thermal protection spray. It is 59ml. 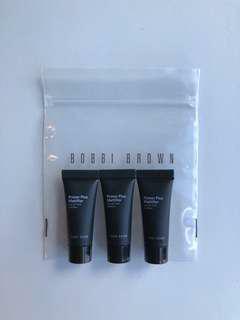 Use before applying heated tools onto hair. 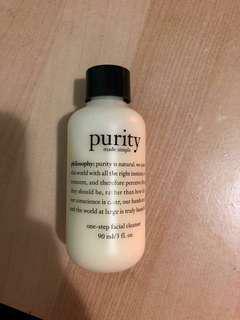 Never used one step facial cleanser from philosophy! Still comes with seal as pictured. Calvin Klein Bralette size M/M. Never worn just brand new without tags remains in perfect condition. Madewell Bralette in perfect condition! It is gray with a mesh gray around the center of the breast as pictured. It is new without tags and has never been worn! Black and white Calvin Klein Bralette in perfect condition! Never worn, just new without tags. It is a Medium and stretchy. Calvin Klein Braletter only worn twice in great condition! It is a size 34b in US/UK/CA. I posted a picture of the tag for size as well as material reference. It is an off white color! 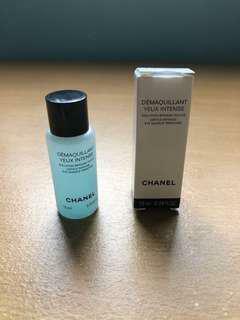 Chanel Gentle Biphase Eye makeup remover in the size 10ml/0.34 fl oz. 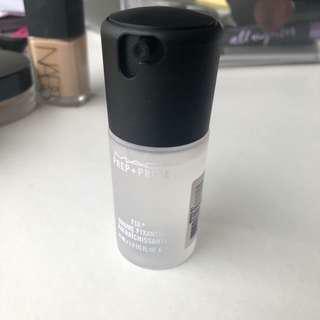 The product has only been sprayed twice just to test if the product came out properly. The size is 15ml. 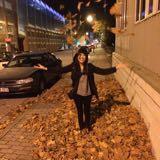 The product comes out as a foam and dissolves into the skin once spread. 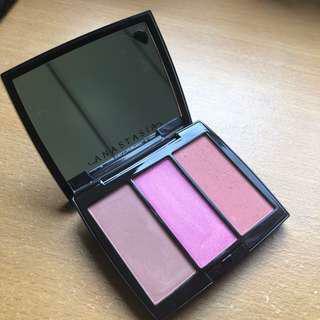 Anastasia Beverly Hills Blush Trio in Pool Party. The left and middle shade have been swatched. The right shade has been used but there is still about 90% of the shade remaining. The middle shade contains shimmer in it as well. 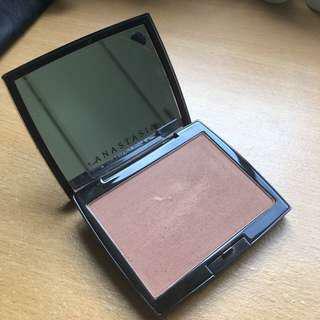 Anastasia Beverly Hills Bronzer in Rich Amber. The Bronzer has only been used a couple of times but there is still 90% of the product that remains. The clear film has not yet been removed from the mirror.